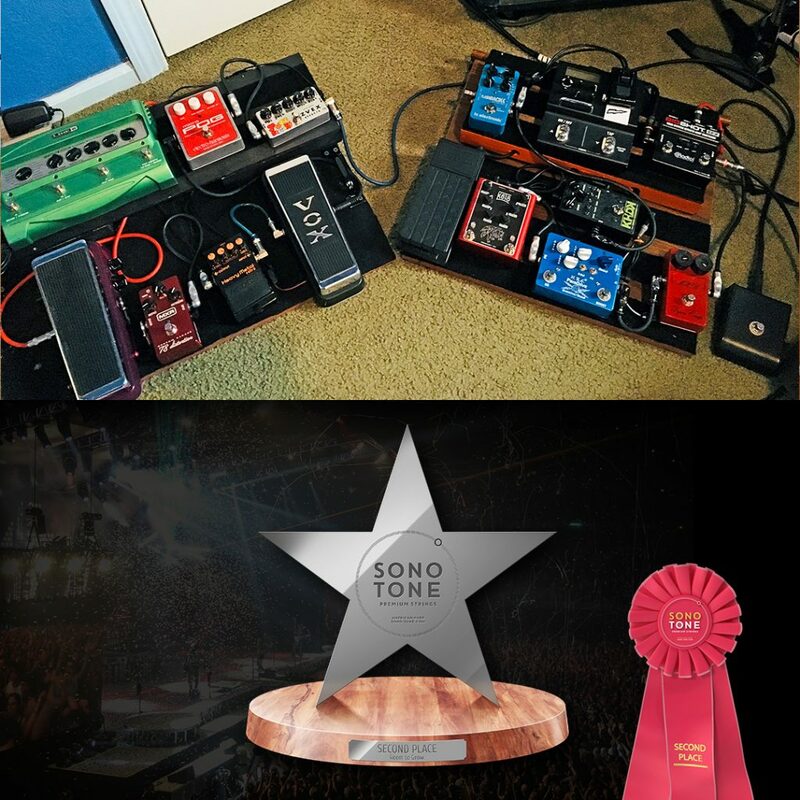 Thank you, everyone, for your participation in SonoTone’s Share Your Pedalboard Photo Contest. There were some great entries and we have selected our winners. It was a close contest. Amazing creativity and detail, thank you for submitting your hard work! 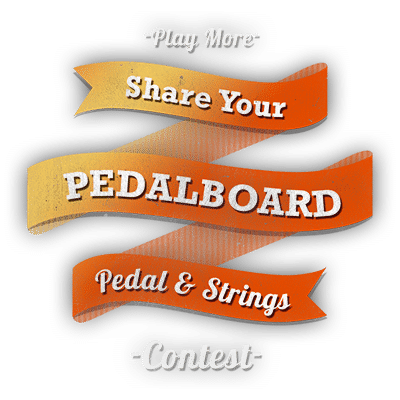 We will pick winners based on votes and entries, that have a clever title, well taken photo, and description telling us why you love music and how your pedalboard construction helps you perform. You must enter your email address, first name, and last name to upload your photo and enter our contest. 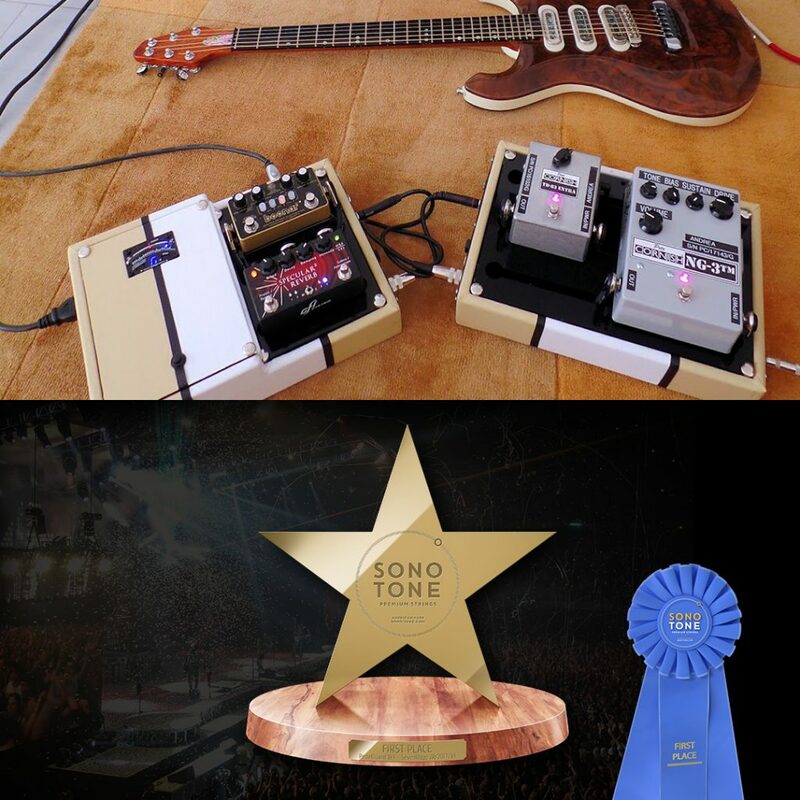 By entering our contest and uploading your photos, you are opting into our contest and email newsletter. You also agree to participate and share your photos, contact and required information, and you allow SonoTone to use your photos. Your email address will be kept safe and not shared. Facebook, Instagram, Twitter, and YouTube. 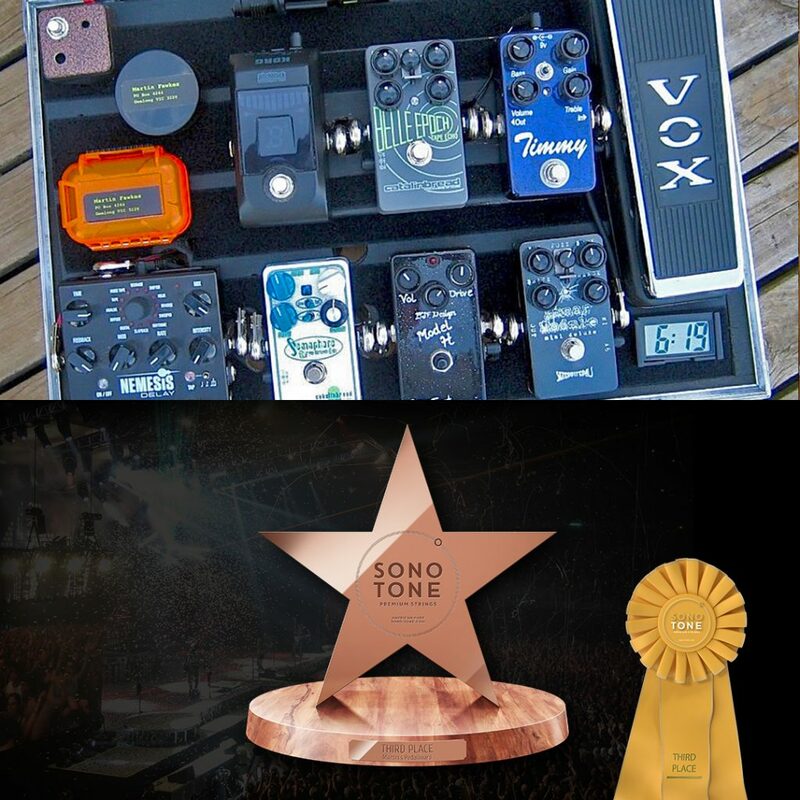 You can enter and vote once every hour. You cannot return or exchange the prizes for other products or gift cards. Winners will notify by email. Winners will have 7 days to respond. Please no use of profanity or inappropriate pictures, this will disqualify you from our contest. Have Fun! The Shiva Lil’Wave and SonoTone Strings are AMAZING!